Follow the links below to view pictures from some of our past events. The MNA Harwich and District visit to Thursby Hall Holiday Hotel (Nr. 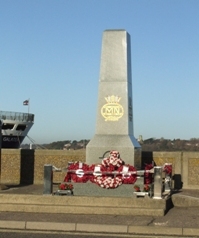 Nottingham) and the National Arboretum to dedicate a memorial bench near the site of the memorial to the SS Lancastria, sunk during the evacuation from Dunkirk. 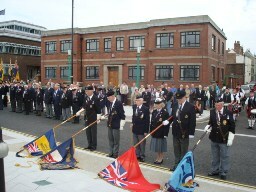 Merchant Navy Day - 3rd September 2006 - Memorial Unveiling.